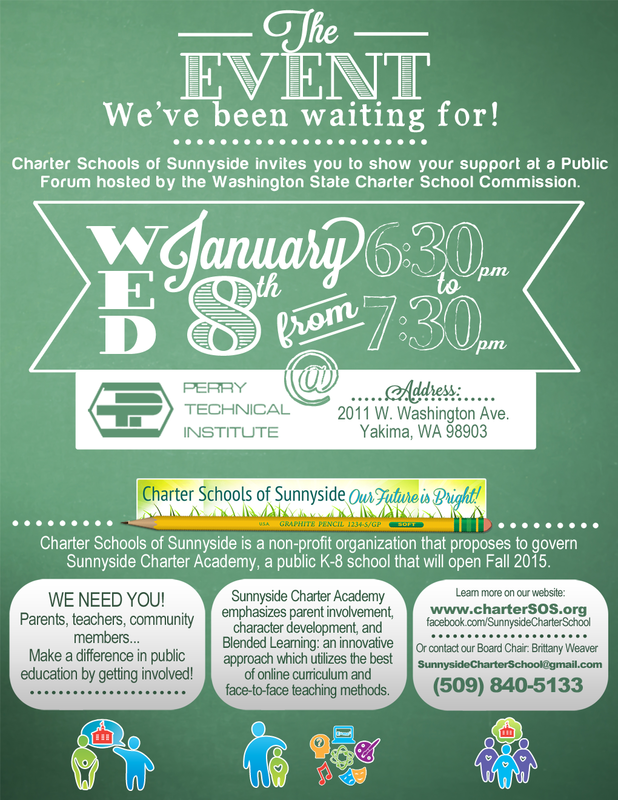 At this meeting the WSCSC will determine which of the 19 schools applied will be approved to open! 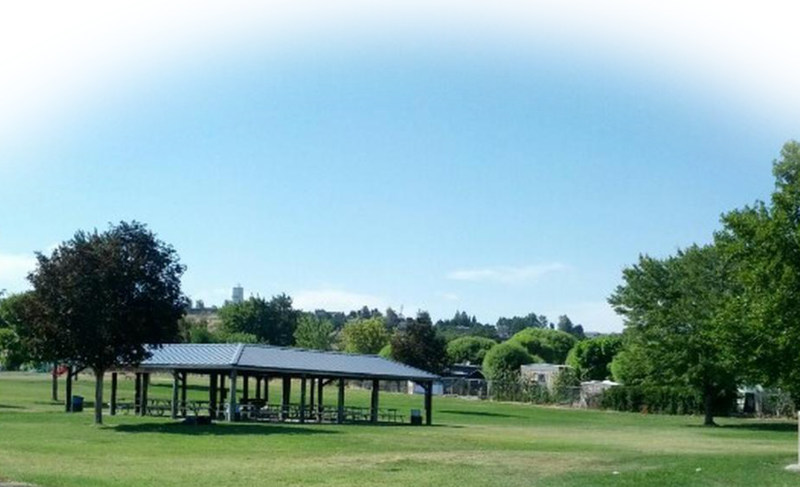 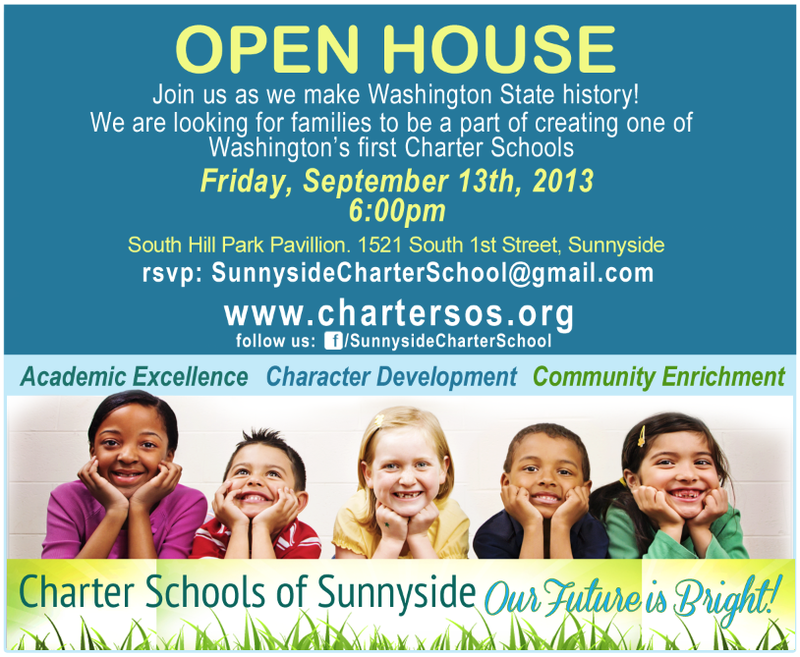 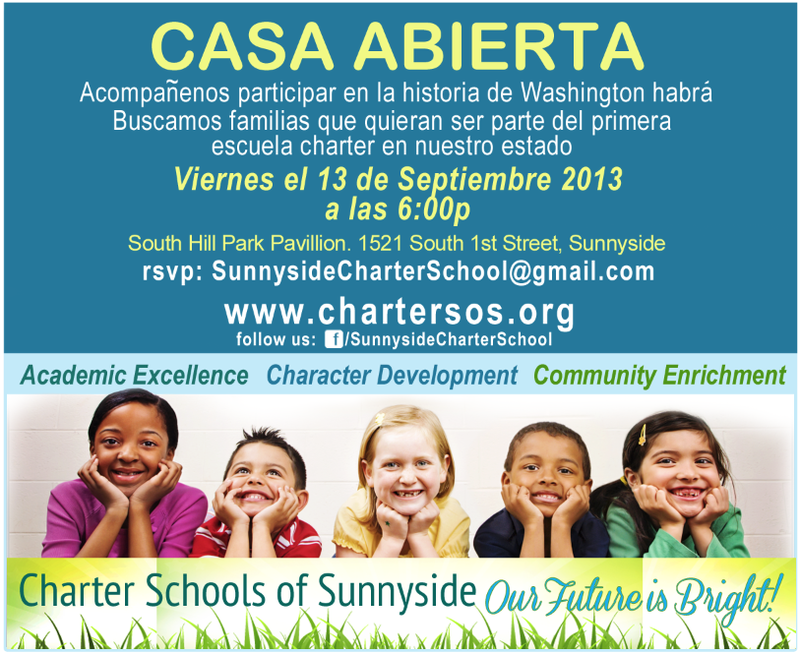 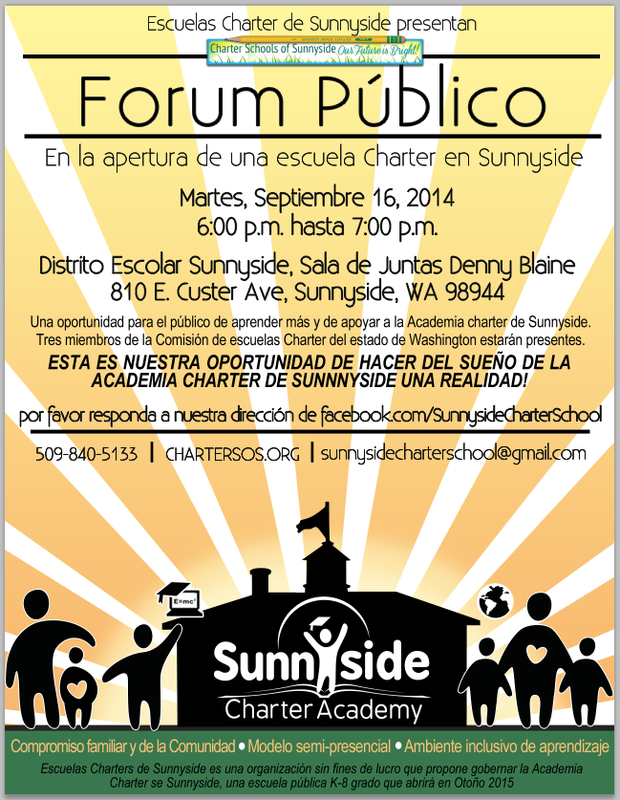 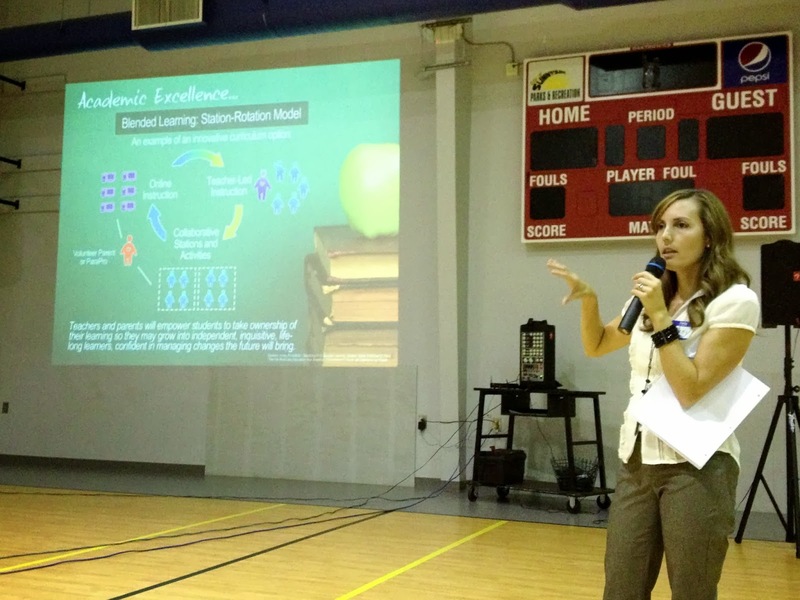 What: Approximately a 25 minute slide-show presentation for those who would like general information on what a charter school in Sunnyside looks like with opportunities for questions throughout the presentation. 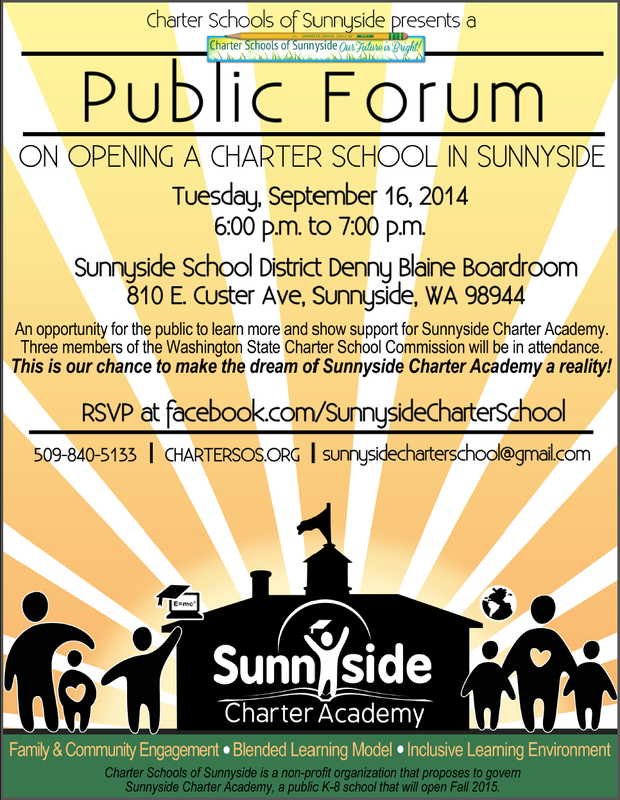 Attendees can choose to stay and participate in the Founding Team Committee meetings from 7-8:30pm. 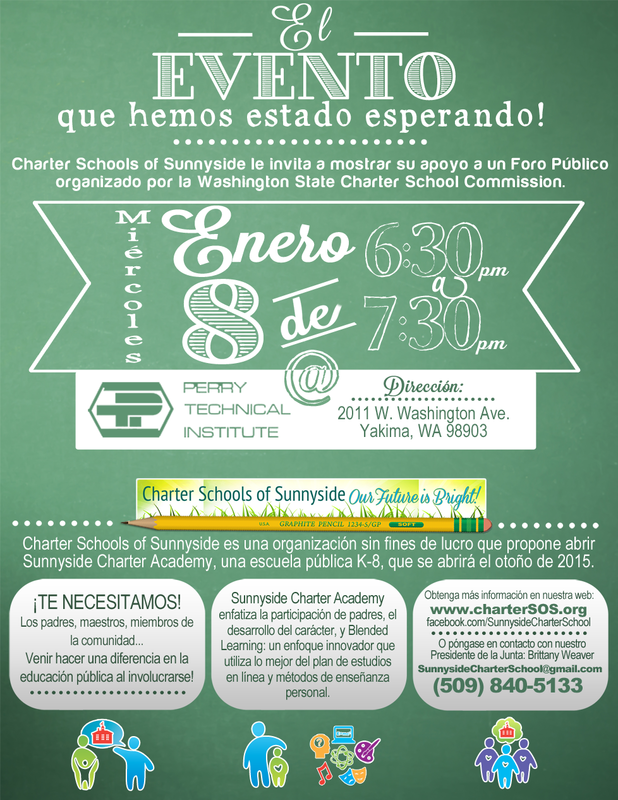 WE HOPE TO SEE NEW FACES EVERY THURSDAY!